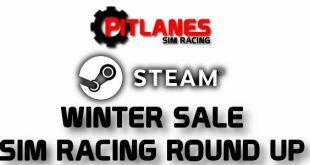 Home / Sim Racing / RaceRoom / R3E Web Browser Dashboards. 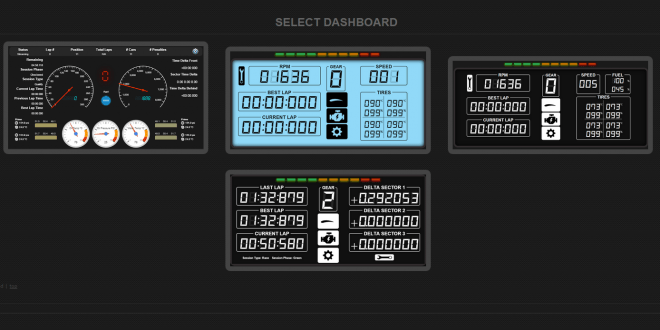 If you have a phone or tablet as your dash display for sim racing then Stefan Mizzi has a great little app for Race Room Experience that will display a selection of dashboards on your mobile device via the web browser. You simply install a small app on your PC – R3E DASH APP – and then run that just before you fire up R3E and then point your browser to the URL – http://r3e.proracing.club/Index.html and away you go.